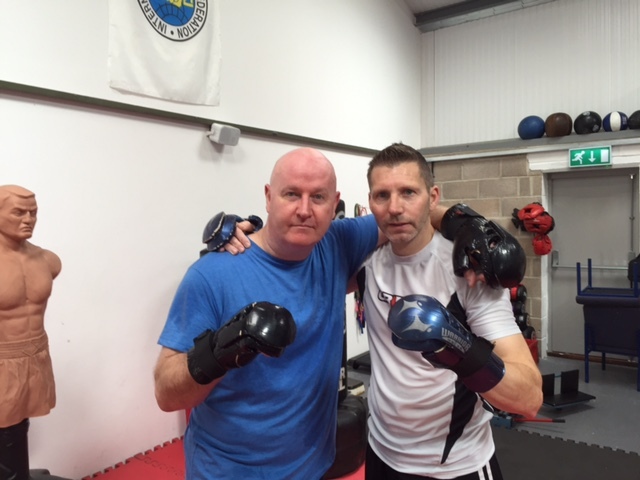 Empire Martial Arts & Boxing is a bespoke fitness training studio unit located on the A38 in-between Coombe Hill and Tewkesbury, not far from Cheltenham or Gloucester, in the county of Gloucestershire. We are able to offer a team of very experienced, internationally recognized men and women from the world of Martial Arts, comprising experts from the fields of Taekwon-do, Boxing and Kickboxing. We specialise in one-2-one and small personal fitness training classes. Our aim, with the help of a free consultation, is to help you achieve your goals, whether that dream is to get fit, loose weight, gain confidence or learn a new skill. All of these goals can be achieved with fitness training combined with the personal feedback of our experienced team. Please get in touch to find out more information, but don’t forget to check out our classes page for our current weekly timetable of sessions. Keep up-to-date by liking our Facebook page. We believe we offer the best value for money and the friendliest fun classes around and the facility to cross train, all under one organisation. We are also available, having done so in the past, to teach within schools and clubs/groups so please get in touch with us if you would like further information.